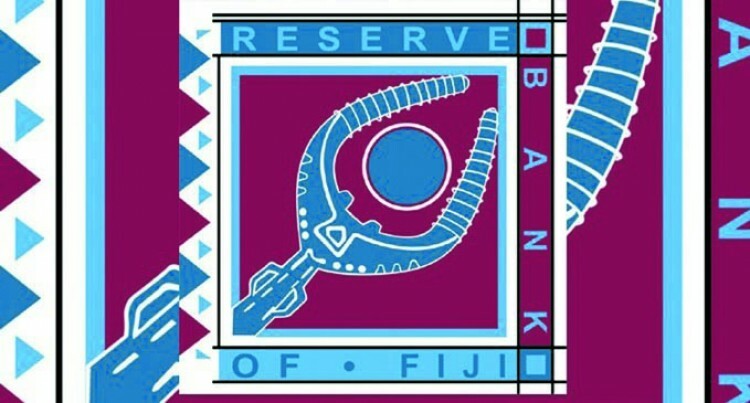 The Reserve Bank of Fiji has released its Financial Stability Review (FSR) for October 2018. The FSR is an annual re­view of the stability of the Fijian financial system by the Reserve Bank, high­lighting key risks to the financial system and how these are being mitigated. Reserve Bank of Fiji Gov­ernor, Ariff Ali in sum­marising the review noted that global economic and financial conditions re­mained relatively favour­able, however fluctuations in commodity prices and geo­political and international trade tensions resulted in an elevation of risk. Domestically, macroeconomic risks remained subdued and a favourable outlook for the economy is anticipated in the short to medium term. The latest credit condi­tions bi-annual survey conducted by the Reserve Bank noted a tightening of credit conditions in the banking system. However, system liquid­ity remained adequate and while non-performing loans edged up marginally in the review period, the Fijian financial system continued to be assessed as safe and sound. The 2018 FSR contains the findings of the the­matic credit risk review of commercial banks fo­cusing on their mortgage lending portfolio. The thematic review con­cluded that while there are vulnerabilities in the mortgage lending market, these do not support macro-prudential intervention at this time. The FSR also includes key recommendations of the Fiji Financial Sector Stability Review conducted by the In­ternational Monetary Fund in February 2018. Governor Ali has emphasised that Fijian banks are well capitalised to withstand adverse shocks in the short term as concluded from stress tests conducted, however spe­cific areas of concern at individual institution levels will continue to be closely monitored by the Reserve Bank.